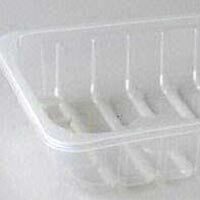 The company is a highly sought-after Manufacturer & Exporter of Disposable Plates. 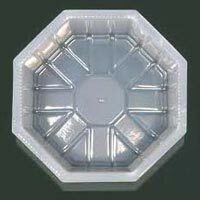 The high quality range of the Disposable Plate is delivered to a globally spread client base at the best prices. 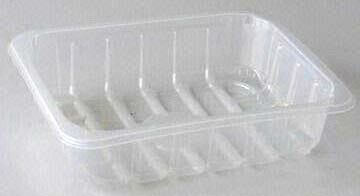 The timely deliveries of the Durable Disposable Plates are accompanied by the guarantee of the transit safety.